BONFIRE BURLY PANTS - YOUTH These pants say it all in the name, Burly. Manufactured with a Brushed Oxford Weave for lasting performance, full 100g insulation to keep you warmer longer and extendable inseam cuffs called "Growth Leg" to lengthen the pants as you grow. 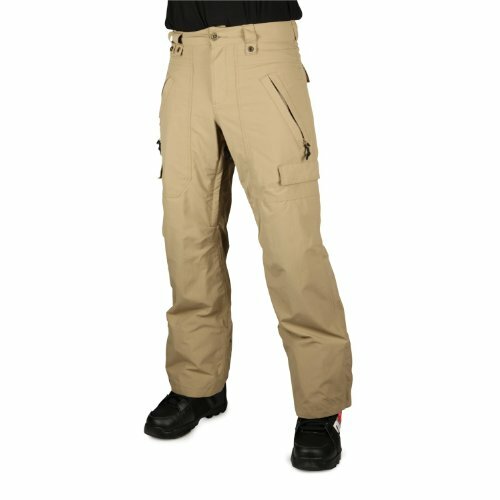 The Burly pant is built to last season after season and grow just like your bag of tricks year after year.